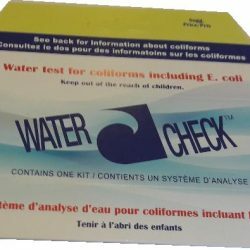 Water Testing Kits are the scientific method to test water for unwanted chemistry and organics specifically coliforms such as E. coli. Toboa Energy Resources LLC is an authorized supplier of Wyckomar Water Purification equipment, providing consultation, selection help, equipment specifications, designs, price, delivery and warranty information. Customers are very important to us, that’s why we only offer the very best suppliers and equipment manufacturers in the business. What is Ultraviolet Sterilization Technology?